Byron Young stuck to his commitment and signed with Alabama on Wednesday. Young is a 4-star defensive end out of Laurel, Mississippi,. He committed to the Tide on July 4 and it was clear at that point, he would visit other schools. His home state schools, Mississippi state and Ole Miss, both got official visits from Young and looked like Alabama’s biggest competitors. The Tide is getting an elite defensive lineman in Young. 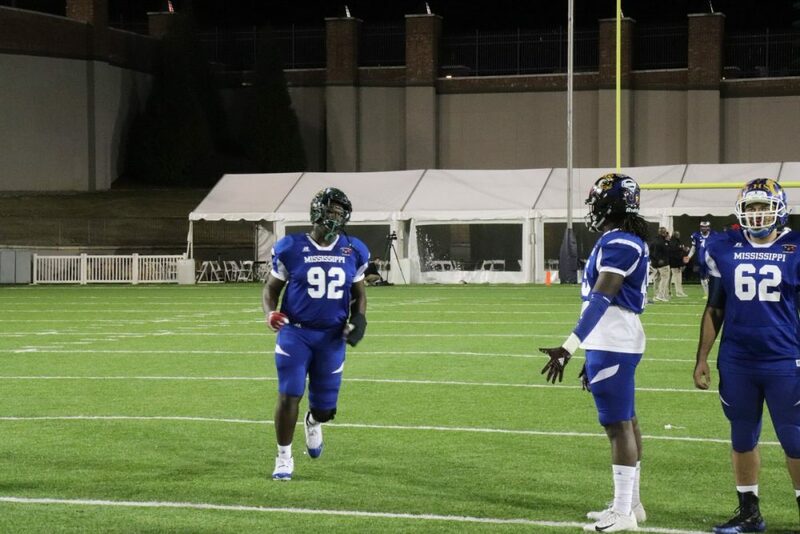 He is a monster of a recruit at 6-2 and 290 pounds. He presents a defensive mismatch for most players and knows how to make his presence felt.